The requested service, ‘net.tcp://mydomain:808/Services/MyService.svc’ could not be activated. 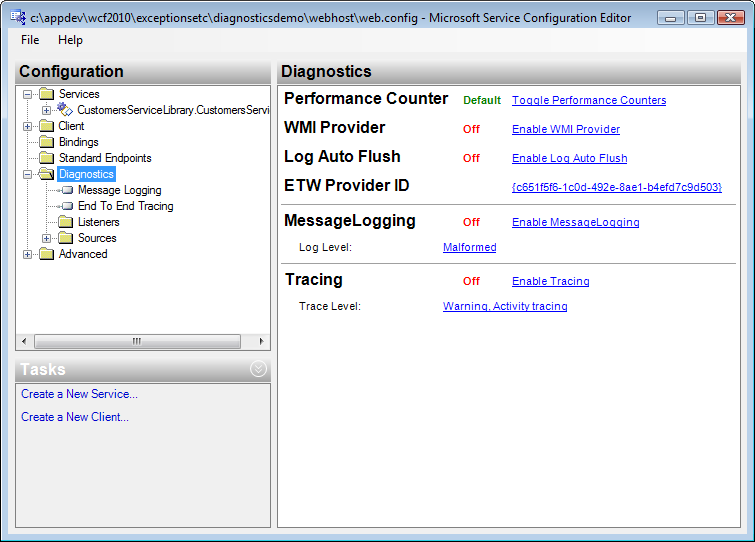 See the server’s diagnostic trace logs for more information. the problem may be due to the .config file of the WCF Host. The original .config may look something like this (Note the address value of the net.tcp service endpoint). I have no idea why the removal of the address resolved the error the client receives (It did for me, anyway) – nor can I figure out why explicitly defining the url to the service throws an error. In my little knowledge of WCF, it seems it would be the other way around. For the record, the errors mentioned above can also be thrown when the router that the WCF Host lives behind has not opened its ports to allow for the Net.Tcp protocol. 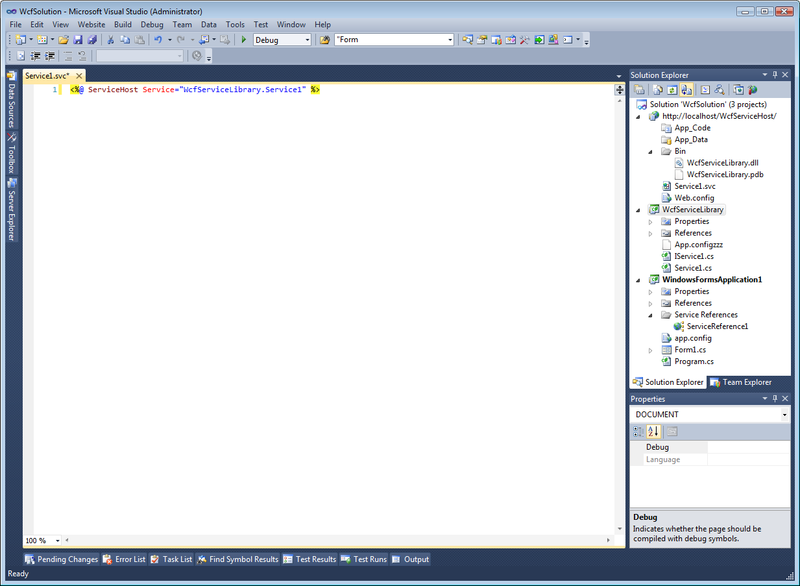 The purpose of this WCF example is to show you how to use Visual Studio 2010 and IIS 7 to create the hooks that are necessary for supporting the features that are mentioned in the feature list above. It may be worth mentioning that this example is just one of many different ways to set up the service. 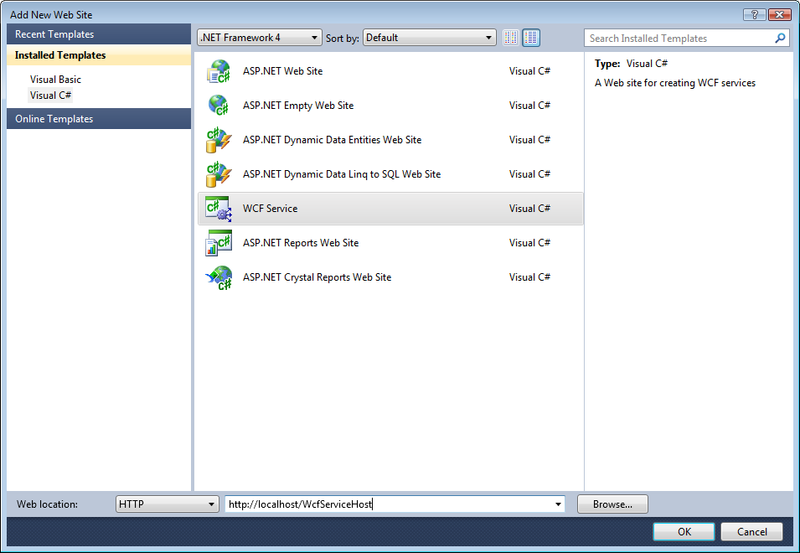 Using Visual Studio 2010, create a “WCF Service Library” project. 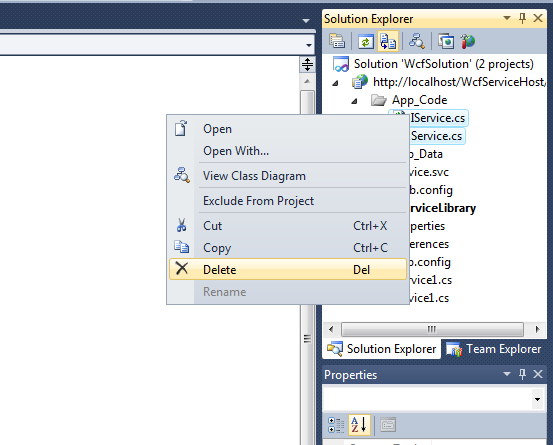 The service that VS2010 generated is stub code that will be removed/replaced in a real production application. However, the stub code will be sufficient to demonstrate the plumbing that is necessary for client credential authentication between the client and service that we want to demonstrate in this example. 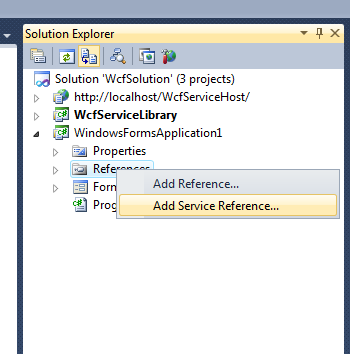 This example will use IIS 7 to host the WcfServiceLibrary.Service1 service. 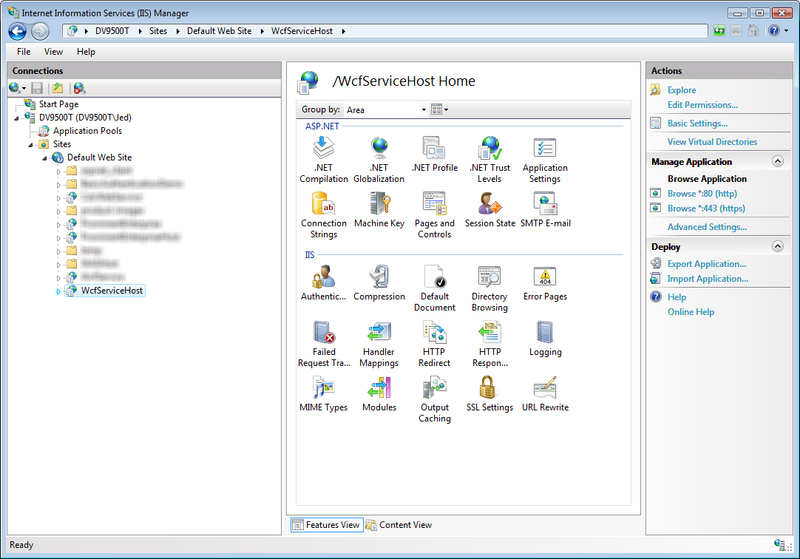 In the same Solution as the WcfServiceLibrary.Service1, add a new web application to IIS by right-clicking the Solution and choosing “Add > New Web Site”. Add a reference to the web application that points to the WcfServiceLibary project. After you add the reference to our service assembly, you will notice the web application now has a Bin directory that contains the .dll of our service. If you don’t see the Bin directory, run a Build on the web application. By default, VS2010 will add a couple of files that define a WCF service (IService.cs and Service.cs) and will point to that service in its .svc file. Since we have already created our own service and we have added a reference to our service, we have no need for the auto-generated service – so, let’s remove that service and then update the .svc file so that it points to our service. Delete the IService1.cs and Service1.cs files that are located in the App_Code directory of the website ((this is that WCF service that VS2010 auto-created when we added the website). Update the Service.svc file so that it points to the reference to our service assembly (as opposed to the service that was auto-generated when the web application was created). 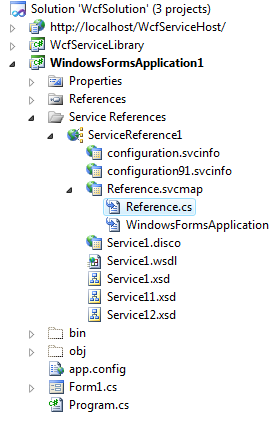 Notice how the Service.svc file points to the assembly reference WcfServiceLibrary.Service1 (this is the hook for configuring the web application to use the WcfServiceLibrary.Service1.dll that is located in its Bin directory). At this point we have a project that defines a WCF Service and have created a web application that references that service and will host that service. We now need to configure IIS (our host) to support the bindings, protocols, and security that we want to implement. 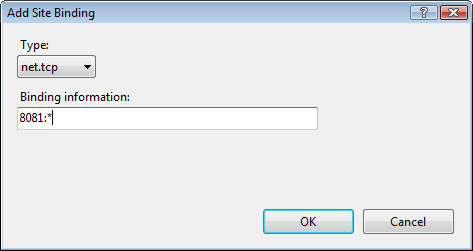 In the Open box, type inetmgr, then click OK.
What did we just do and why did we do it? The Default Web Site is the web site that contains our WCF application. Since our WCF application will be using the net.tcp binding type, we need to add the Net.Tcp binding to the Default Web Site so that it will listen for net.tcp requests. By adding the Net.Tcp binding to the web site, we are essentially defining the port number that IIS will listen on for net.tcp protocol requests (i.e. requests that will be made from our WCF client). This is no different than defining the HTTP binding for the Default Web Site in the sense that requests for web pages on the HTTP transfer do so on port 80 (by default). In other words, just as setting the HTTP Binding configures IIS to listen for HTTP requests (browser requests) on port 80, adding the Net.TCP Binding configures IIS to listen for Net.Tcp requests on the specified port. If we do not configure the net.tcp binding on our IIS Host, exceptions will be thrown. Could not connect to net.tcp://localhost:8081/WcfServiceHost/Service1.svc. The connection attempt lasted for a time span of 00:00:02.1720000. TCP error code 10061: No connection could be made because the target machine actively refused it 127.0.0.1:8081. In the previous step we added the Net.Tcp binding to the web site that is hosting our WCF application. Now that the net.tcp binding is added and configured (i.e. IIS is listening for net.tcp protocol requests on port 8081), we need to configure our WCF application to use/enable the net.tcp protocol – By default, IIS only enables the HTTP protocol for its folders, virtual directories, and applications. 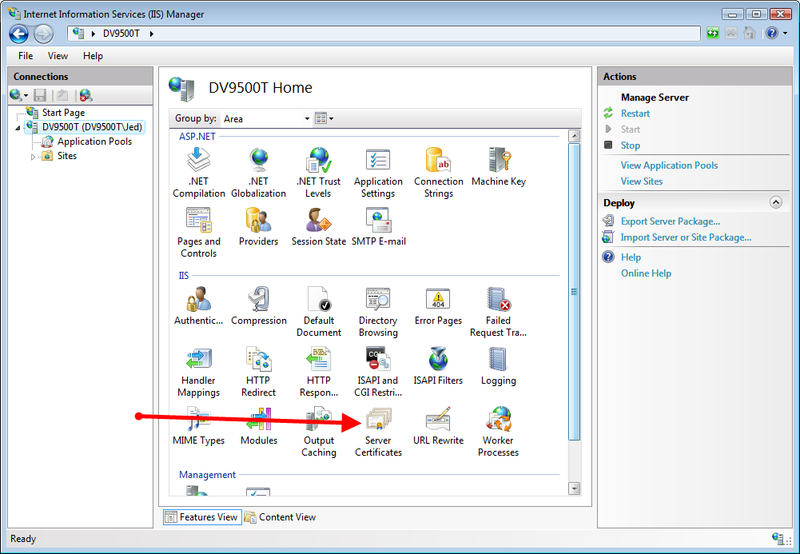 In IIS Manager, right-click on the WcfServiceHost application and choose “Manage Application > Advanced Settings…“. Then, add the net.tcp protocol to the Behavior section for Enabled Protocols. We have added the WcfServiceHost application to the Default Web Site in an effort to have IIS host our WCF Service. Since our WCF Service will communicate with clients over the net.tcp protocol, we needed to explicitly tell IIS that its WcfServiceHost application will be using the Net.Tcp protocol – i.e. by default, the only protocol that IIS enables for its child applications and folders is the HTTP protocol. The message could not be dispatched because the service at the endpoint address ‘net.tcp://localhost:8081/WcfServiceHost/Service1.svc’ is unavailable for the protocol of the address. Before we move on, I want to clarify the concept of a web application vs. a web site and a binding vs. a protocol. IIS can support one or more Web Site’s. Each Web Site can contain one or more Virtual Directories (or Folders) and one or more Applications. 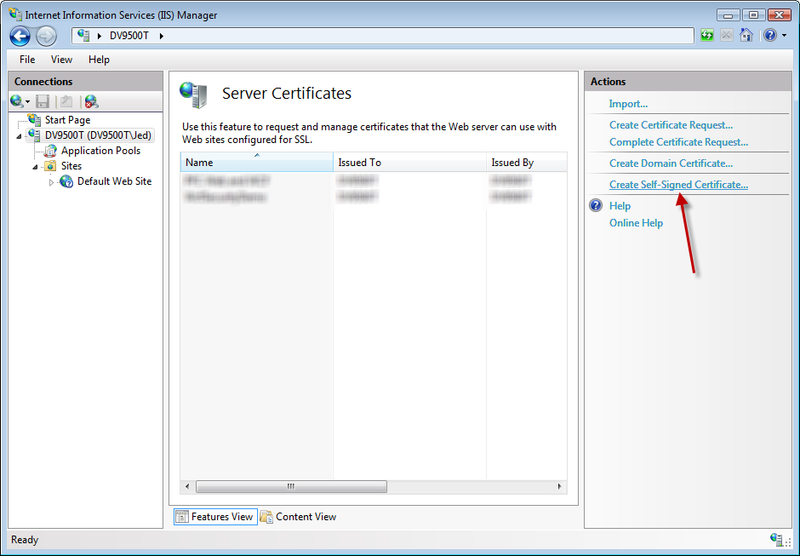 Out of the box, IIS contains exactly one web site that is named Default Web Site. To the Default Web Site, you can add as many Virtual Directories and Applications that you wish. Technically speaking, the collection of folders, virtual directories, and applications are considered to be the “Web Site”. In short, the Web Site is the host (or the container) of the applications (and folders) that it contains. A Web Application is a grouping of files (and binaries) that deliver content or provides one or more services over protocols, such as HTTP, HTTPS, and Net.Tcp. 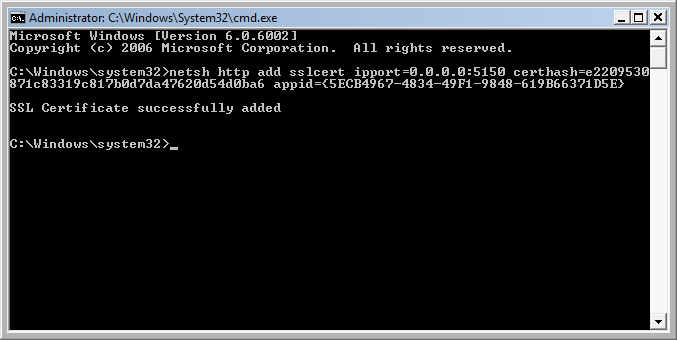 When you create or add an application in IIS, the application’s path becomes part of the site’s URL (i.e. http://localhost/WcfServiceHost). For more info, check out Understanding Sites, Applications, and Virtual Directories on IIS 7 and Understanding IIS Bindings, Websites, Virtual Directories, and lastly Application Pools. A point to note here is that the Default Web Site has configuration properties that affect all of its child folders and applications. Likewise, the folders and applications have configuration properties that affect only that folder or application. So, by enabling the Net.Tcp protocol to our WcfServiceHost application, we have only enabled that protocol for that application. Conceptually speaking, for this example, a binding associates a Protocol (HTTP, HTTPS, Net.Tcp) with a Port Number (:80, :443, :8081) that lives at the Host Address of our Default Web Site (localhost). So, I suppose, a binding inherently turns out to be the same thing as the URL of a site – as in net.tcp://localhost:8081 – That’s our binding for Net.Tcp. The URI to our WCF application is at net.tcp://localhost:8081/WcfServiceHost. Putting all this together in context of our WCF example, we had to configure IIS to listen for Net.Tcp requests on port 8081 -i.e. any application that uses the Net.Tcp protocol will live at net.tcp://localhost:8081. And then, we configured the WCF application to allow or support the Net.Tcp protocol – meaning that the WCF application will transmit data using the Net.Tcp format and, therefore, only clients that understand the Net.Tcp protocol will have any success communicating with the WCF application. In order to use the TransportWithMessageCredential security mode when a client passes its Username and Password to the service, WCF requires that we use some form of security. In this example we will use an SSL Certificate – and, to keep things easy (and free), we will use a Self-Signed Certificate. 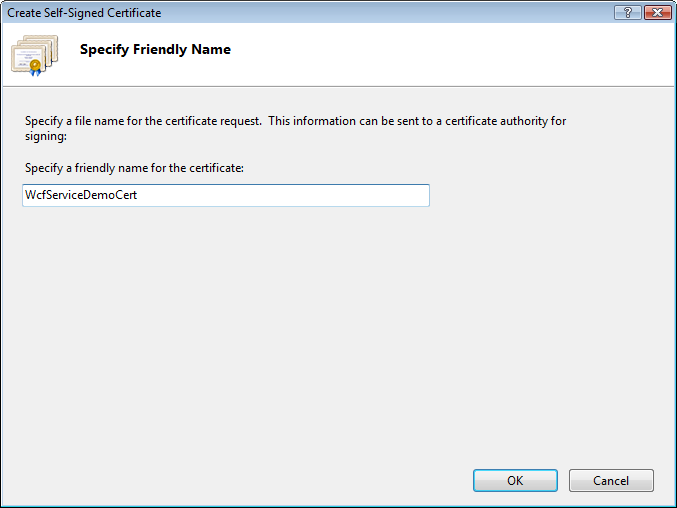 After we create the cert, we will assign the cert to an arbitrary port number. Keep in mind that using an Self-Signed cert is only good for development purposes. 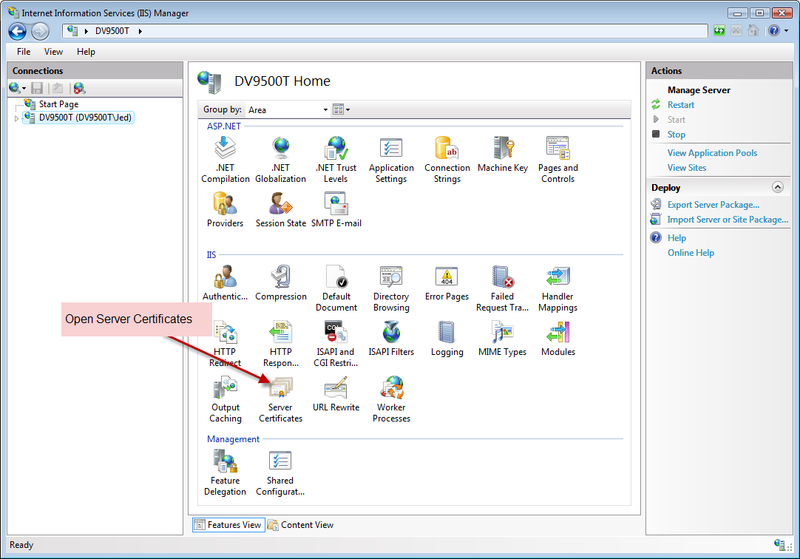 In a production environment you will need to purchase an SSL Certificate from a Certificate Authority (CA). 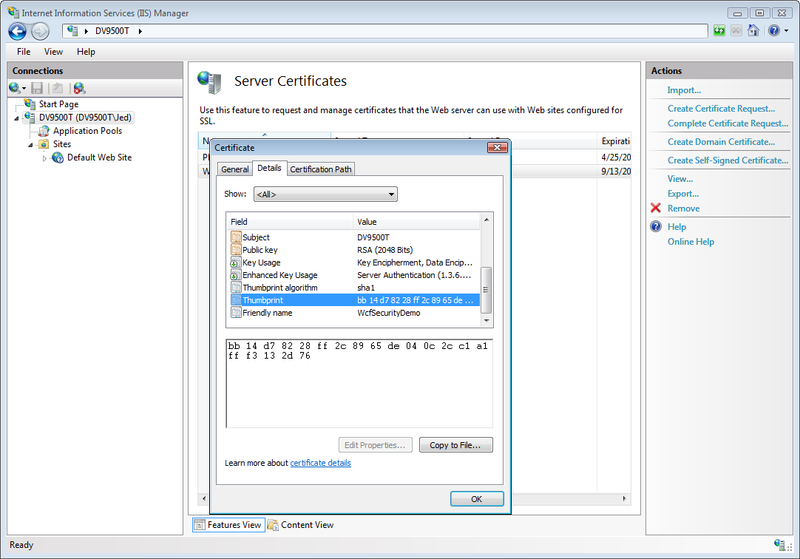 Then you will need to configure IIS by adding an HTTPS binding and associating the certificate with the HTTP protocol. 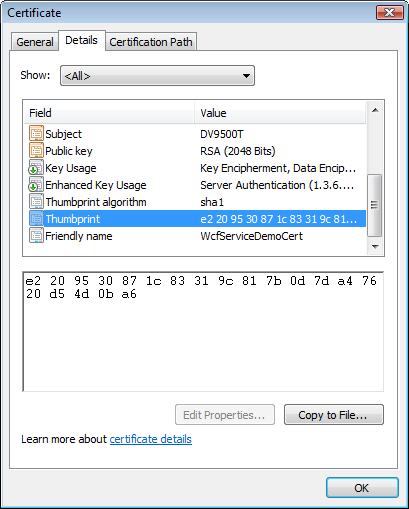 Finally, you will need to update the Web.config file to use the Thumbprint of your “official” SSL Certificate. Open a command prompt and enter the following command.. The ipport 5150 is an arbitrary value. You can use any port number that you know is not being used. The certhash is the Thumbprint of the certificate – Note the spaces are removed! 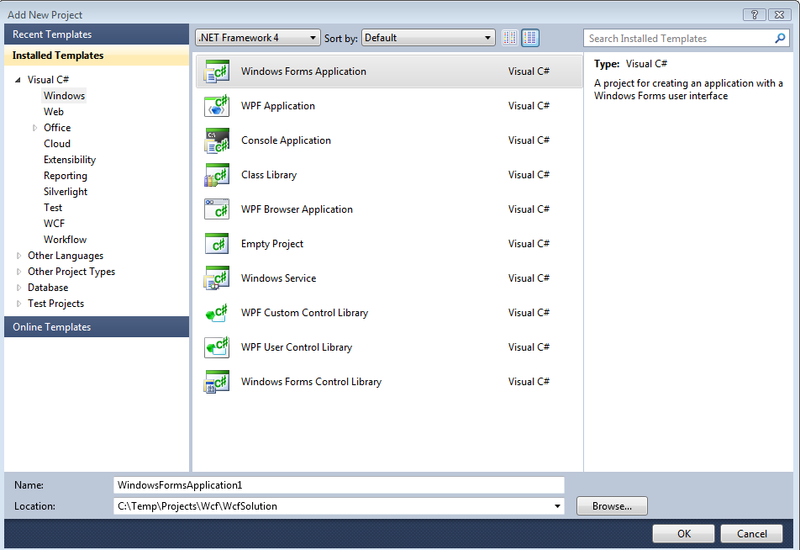 The consumer of this example WCF Service will be a Windows Form. 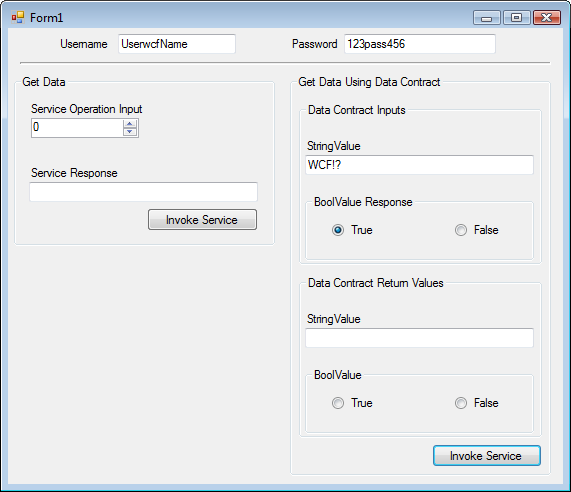 In the Windows Form project we will create a proxy for our example WCF service, then we will invoke the service operations by, simply, clicking a Button. In addition to the proxy files, an “app.config” file was generated. Notice the two endpoints were created. For this example we are mostly interested in the endpoint that uses the net.tcp protocol. 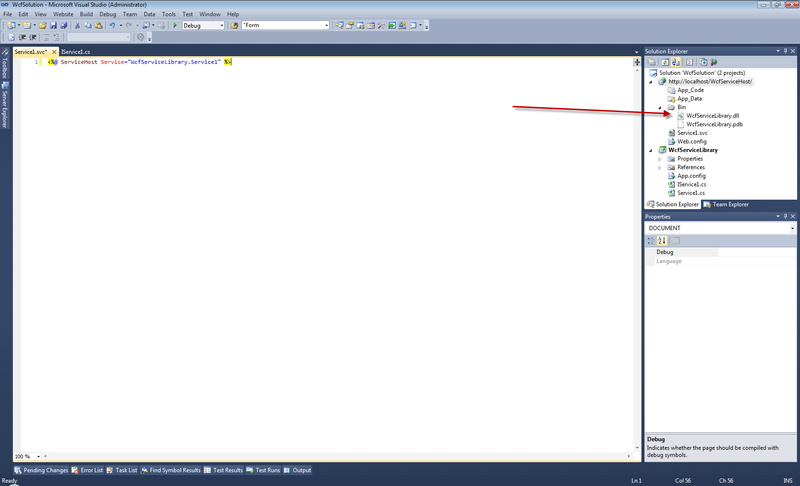 Notice how the address points to the same port (8081) that we defined earlier when added the net.tcp binding in IIS. This is no coincidence! This is the endpoint that we will be using throughout the example. Add event handlers for the Button click events. The handlers will instantiate the proxy and invoke the service operations. Finally, the client will display the response that it received from the service. //specify the configurationBinding that we want to use. At this point you can run the client and invoke the service operations. It’s now time to implement the hooks that will require the client to pass a username and password in order to use the service operations. 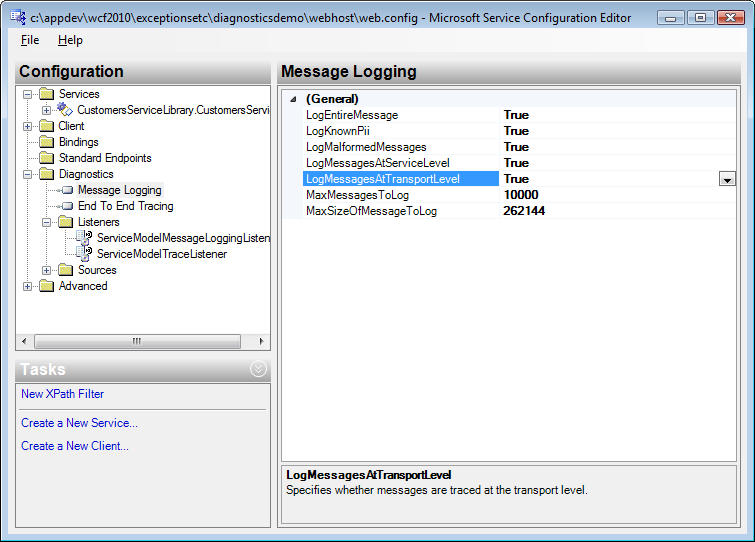 Define a binding that will use the TransportWithMessageCredential security mode and use the UserName clientCredentialType that the endpoint will use. Define a service behavior that allows the metadata exchange to occur over HTTP, specifies the Self-Signed cert that will be used for the Message Credential, and specifies that a MembershipProvider will be used for the username/password validation. Notice the findValue (of the serviceCertificate element) value matches the Thumbprint of the Self-Signed Certificate that we created earlier (spaced included!). Define the custom MembershipProvider that we want the CertAndAuthenticationBehavior behavior to use when doing the authentication. We will create the custom Membership Provider (ServiceMembershipProvider) immediately after we finish updating the Web.config file. Specify the service and the behavior it will adhere to. Define the net.tcp endpoint for the service. The endpoint will specify the location of the service, the type of binding to use, and the configuration of the binding. Add the following configuration to the <service> section that you added in the last step. Before we can rebuild/compile the solution, we need to create the Membership provider that is specified in the <providers> section of the Web.config file. In Visual Studio’s Solution Explorer, add a new class to the Web Host’s App_Code folder and name it ServiceMembershipProvider.cs. Add a using directive to System.Web.Security, then inherit the System.Web.Security.MembershipProvider class. The code above simulates an authenticator for the username and password. You will want to replace the simulation with a call to your assembly that does real validation. Now rebuild the solution and update the client’s Service Reference. Now that all the hooks are in place for the username/password authentication, we need to update the client UI to allow the user to enter a username and password. Finally, add the code that will pass the client credentials to the service. You will also notice that the exception is thrown only when we call an operation of the service – Not when we instantiate the proxy or set the ClientCredentials. In this project we created a WCF Service and had that service hosted in IIS 7. The interesting part of this project was NOT what the WCF service did, but rather, what we had to do to force the WCF client to pass a Username and Password so that the WCF service can authenticate the user prior to allowing the client to run any of the services operations. The service implemented Transport AND Message Security – and therefore, we demonstrated how to create a Self-Signed SSL Certificate to use in our development and debugging of the service. 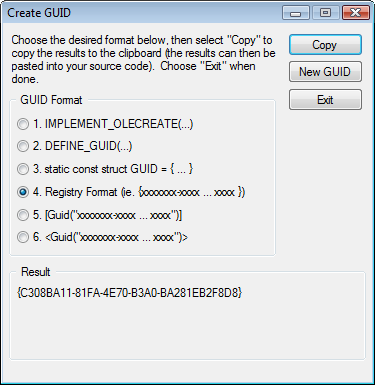 Also, we demonstrated how to create our own custom Membership Provider and override the ValidateUser() method so that we can implement our own procedure for authenticating the WCF client – i.e. we can authenticate by checking against a database or even another WCF service! In order to build asynchronous callbacks from a WCF service to client, you will need to add some hooks to your existing WCF Service, Host, and Client. Here is a list of hooks that you can implement to get a rough idea as to how to build service callbacks in your application. The Service Library (WcfServiceLibrary1.Service1 and WcfServiceLibrary1.IService1). This library represents the business logic and the WCF contracts and operations. The Service Host. 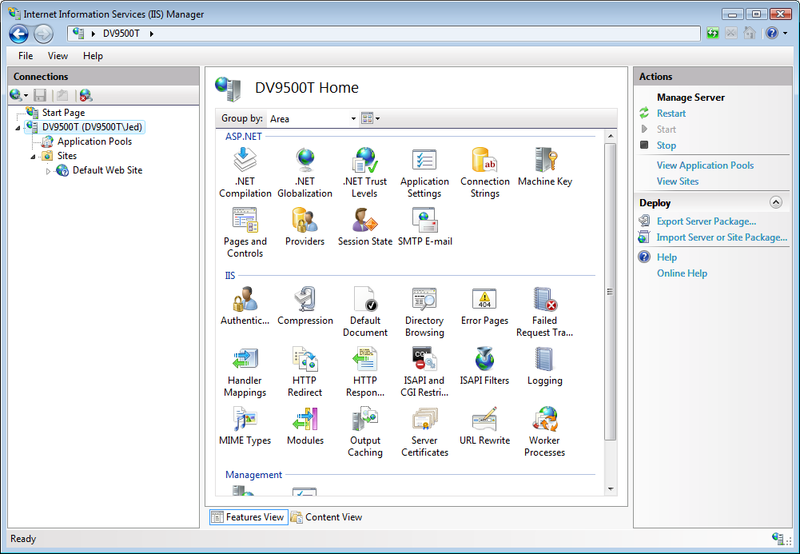 In this example the host was provided by IIS. However, to implement WCF callbacks, the only hook you need to worry about on the host is making sure you use a duplex binding. 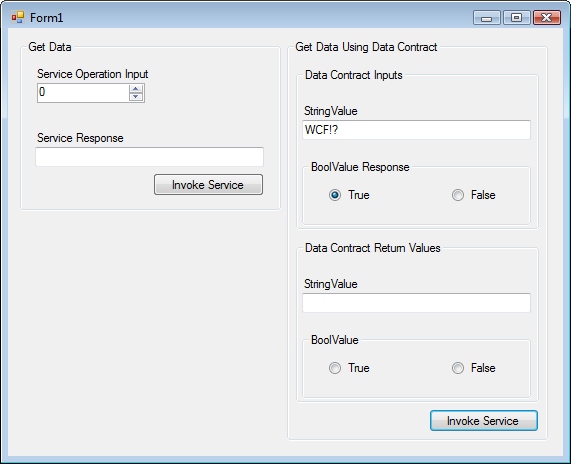 The service needs to create an additional contract (interface) that describes the callback method. //Decorate the contract with an OperationContract attribute and specify the operation as One-way method. System.TimeoutException: This request operation sent to [the service location] did not receive a reply within the configured timeout (00:00:59.9940000). The time allotted to this operation may have been a portion of a longer timeout. This may be because the service is still processing the operation or because the service was unable to send a reply message. Please consider increasing the operation timeout (by casting the channel/proxy to IContextChannel and setting the OperationTimeout property) and ensure that the service is able to connect to the client. The client will create a class that implements the service’s callback interface. 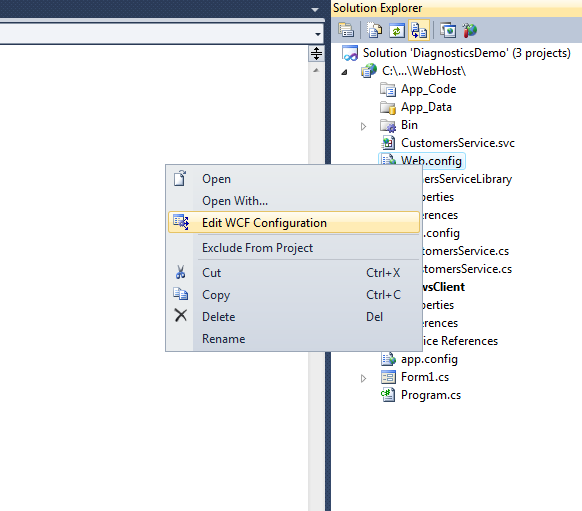 Create an operation that forces the service to support the callback method (the client will call this method). 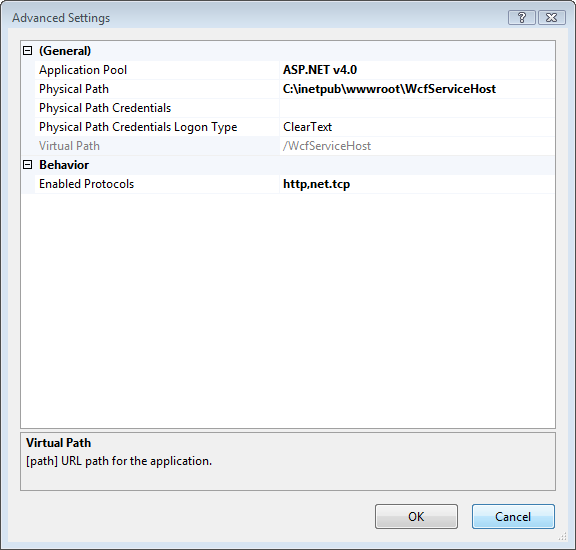 The service will need an operation (method) that the client will call via the service proxy. //To callback to the client, the service needs a reference to that client. //channel when it instantiated the service via the InstanceContext() method. //Get the current time to show work took some time. //Notify the client that the service completed its work. The service must use a binding that supports duplex communication. Here’s an example of defining the wsDualHttpBinding binding in the .config file of the service host. Note the client’s .config file must use the same binding as the service host! //Remember that in order for the service to callback to the client, the service needs a reference to the client! 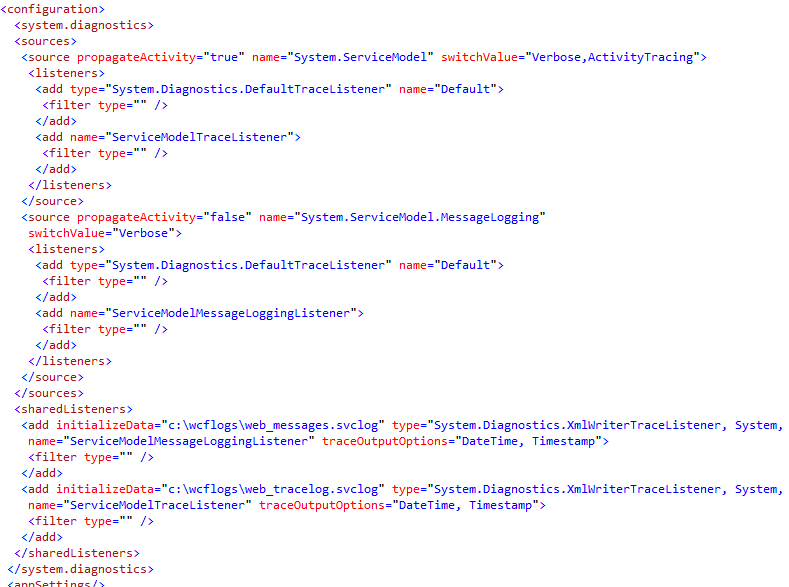 //Here is where the client sends context information to the service that allows the service to make the callback. //The InstanceContext stores context information and references to the channels that are being used. Note that the call to proxy.Callback() is asynchronous which means that the client can do something else while the service is doing the callback work. In other words, the client doesn’t have to wait around for the service to make the callback! WCF offers Tracing capabilities, but are turned off by default. To make use of WCF Tracing you will need to turn on the feature and make a few configurations to the .config files of the modules that you would like to trace. 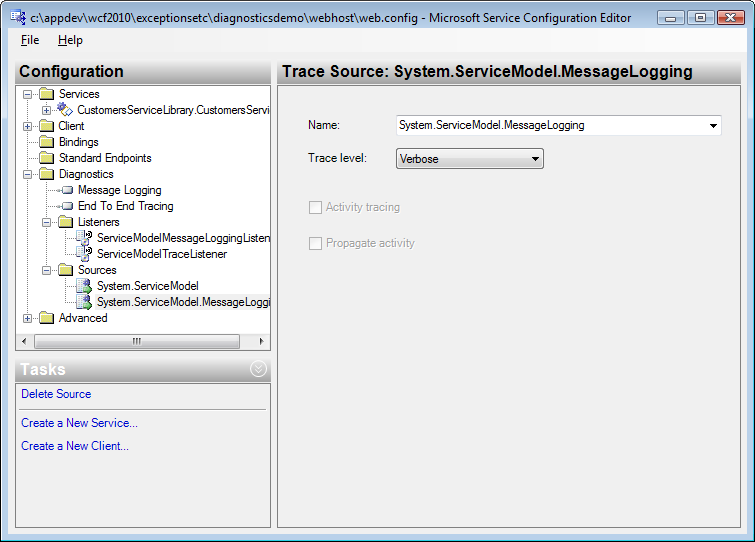 Click the “ServiceModelMessageLoggingListener and ServiceModelTraceListener links, then choose where you want the logs to be saved. 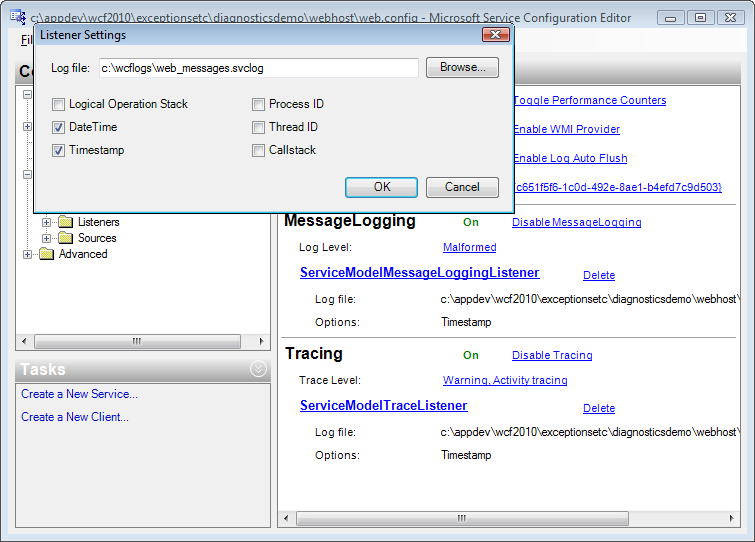 You will want to enable Tracing and Logging on each .config file that you want to view logs for. To view the logs, go to the path that you defined in Step 4.